SD Maid Pro is a file and app management tool that helps you keep your device clean and tidy. 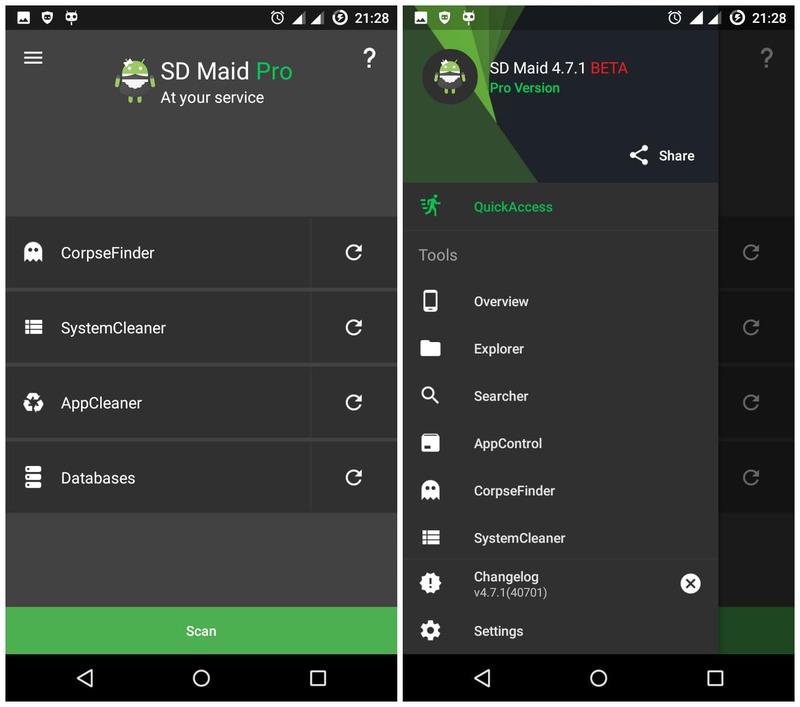 SD Maid Do cleaning, system cleaning, leftovers from old apps, duplicate files and more. Full control and transparent results make This Tool the most recommended tool of its kind among professional Android users. Explorer: A full-fledged file manager. Searcher: Helps you find files by name or content. AppControl: Allows you to manage installed user and system applications. CorpseFinder: Removes data belonging to already uninstalled applications. SystemCleaner: Removes known unwanted files. You can adjust results by choosing different filters or creating your own. Biggest: Gives you an overview where you storage is being used up. Databases: Improves database size and performance. LastModified: Can show you which files have been altered in a chosen time period. 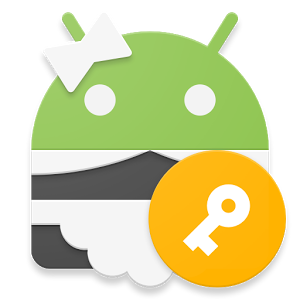 AppCleaner: An extension of what others call 'Cache Cleaner'. It targets all files that are not critical and are recreated if necessary. Duplicates: Finds files you have multiple copies of. It works with any type of file, including pictures, videos and documents. Scheduler: Allowing you to schedule automatic execution of Pro features. Widgets: To allow quick access from your home screen to functions of your choice.